The Village of Rexton is centrally located in Kent County. There is a wide variety of community based facilities available for our citizens as well as the people from neighbouring communities. 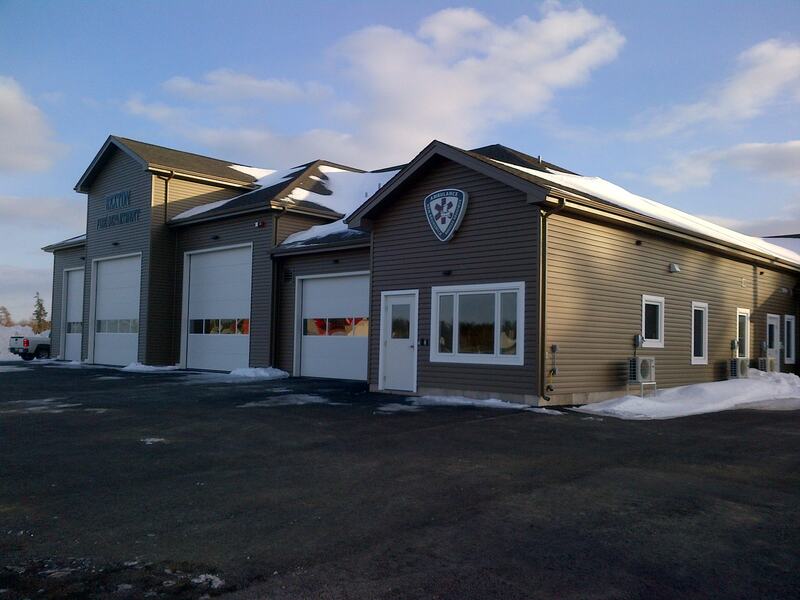 The new Community Health Center is located at 33 Main Street, Rexton. This modern facility has helped improve the efficiency to serve all residents. The Center employs a talented and dedicated team of nurses and physicians, who house their private practices onsite. The health care professionals provide a network of services and programs to lead the way in health promotion and education. 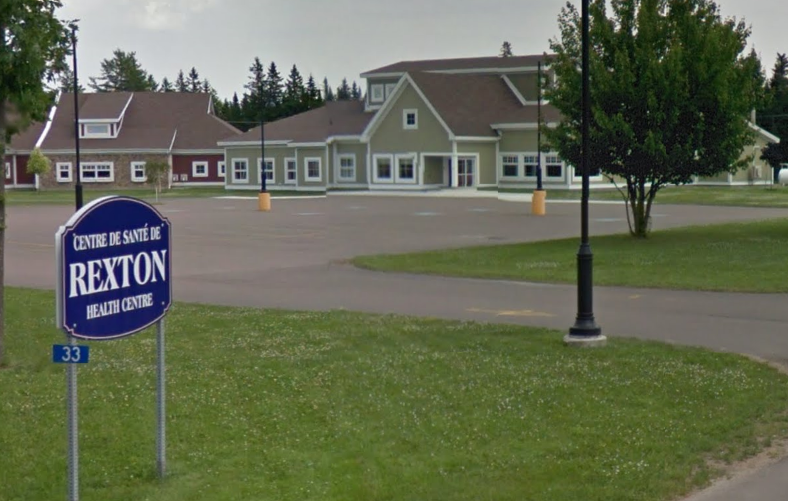 A corridor links the health center to the new Rexton Lions Nursing Home. This full service nursing home helps to ensure that our seniors receive the quality care they need in secure facilities. 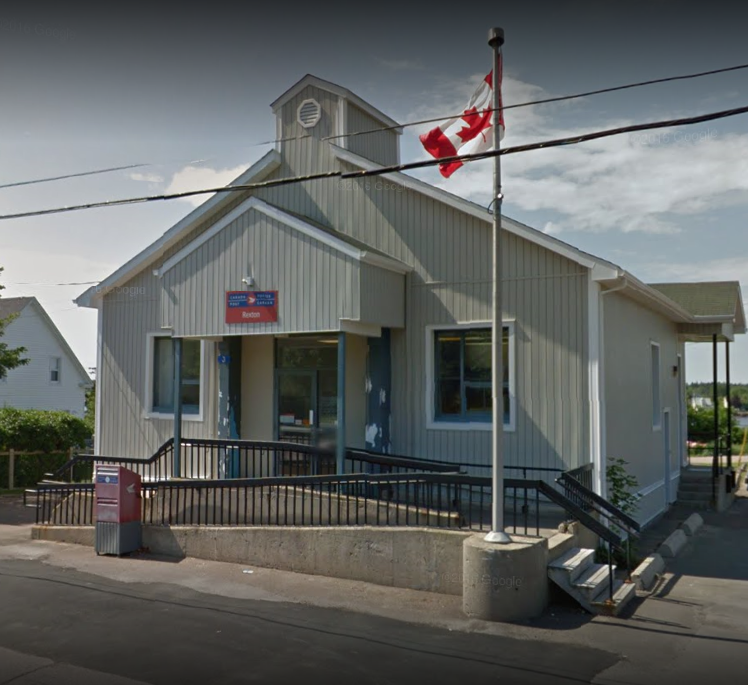 The center serves the communities of Harcourt, Point Sapin, Rexton, Bouctouche, St-Louis de Kent, Richibucto, Richibucto-Village, St. Anne, Elsipogtog and others. Rexton is also fortunate to have a modern Ambulance service on hand to respond to any emergency requiring their skills. The members of each crew are fully trained EMT’s. The most common drop point for emergency cases is the hospital in Ste. Anne-de-Kent (about 10 minutes away). 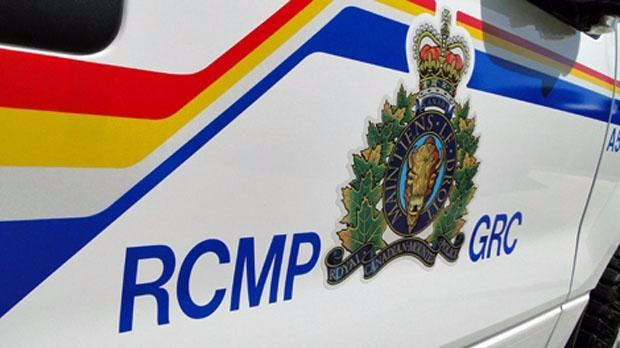 The Village of Rexton is policed by the Richibucto Detachment of the Royal Canadian Mounted Police. Day or night, you can see the Mounties cruising the area. Be sure to wave or stop to talk. Community Policing is policy here in Rexton. The Rexton Curling Club is a major source of entertainment during the winter/summer months. It was the site of the 1998 Canadian Legion Senior Men’s Championship. The site is used for various community events and is open to the public for rentals. Next to the Curling Club is the Rexton Community Rink. The rink is used by all for impromptu hockey games or for recreational skating. Rexton also has several options for recreation. 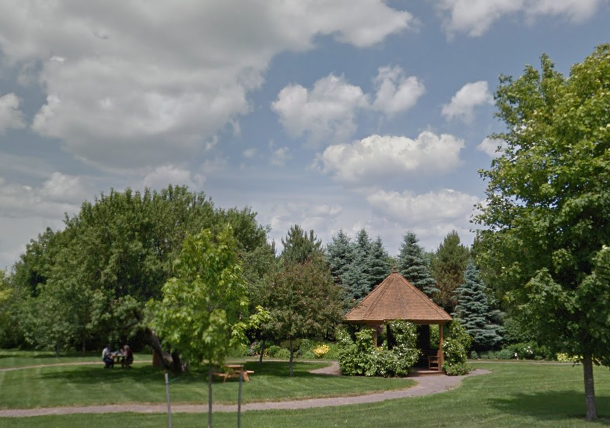 The Malcolm Hannay Memorial Park is a children’s playground. The MacNarin Park features hundred of blooms as well as a playground. The Kenney Memorial Park is the site of the cenotaph and the bandshell. Throughout the summer, events are held here to encourage community spirit. 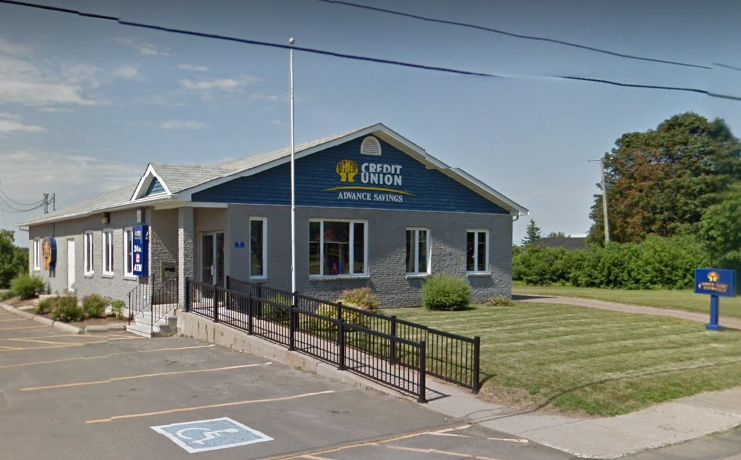 Other facilities include the Post Office, Masonic Temple, Rexton Catholic Church Hall, Rexton Lions Community Hall, and St. Andrew’s United Church Hall.